buy depakote viagra without a pres. , lasix sales. buy clomid. As we all know this is the month of the men, the month where bearded men worldwide celebrate the mane on their chins and face, it is No Shave November, time to flaunt your beard. 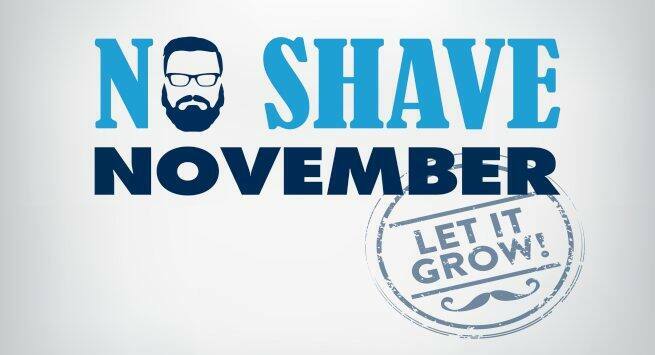 Almost everyone who has a beard should and would participate in no shave November. When we say no shave November we mean don’t cut away your beard but we didn’t say look scruffy and unkempt. Trim sides that need to be trimmed and know the right beard shape for your face. The video below will give you more insight.